Sweet update. Thanks for sharing, Evan! Thanks for letting us know! This is amazing! The actual sequel to Maniac Mansion, Day of the Tentacle, came out in 1993 only on computers. According to the article below that, MM2 should Feature "time travel" and "favorite MM characters". Both are things that are in DotT. What I want to point out is: Your sentence sounds like that this game was scrapped and a new game, "the actual sequel", was produced afterwards, leading to DotT. But, it rather seems like MM2 was DotT, the game's title was just changed in a later development stadium (according to the image at Wikipedia, DotT's full name is "Maniac Mansion: Day of the Tentacle", and the corresponding article even calls it "Maniac Mansion II: Day of the Tentacle"). My memory may play tricks on me, but I think in the opening sequence it is called "Maniac Mansion 2". Definitely not sure about that, though. 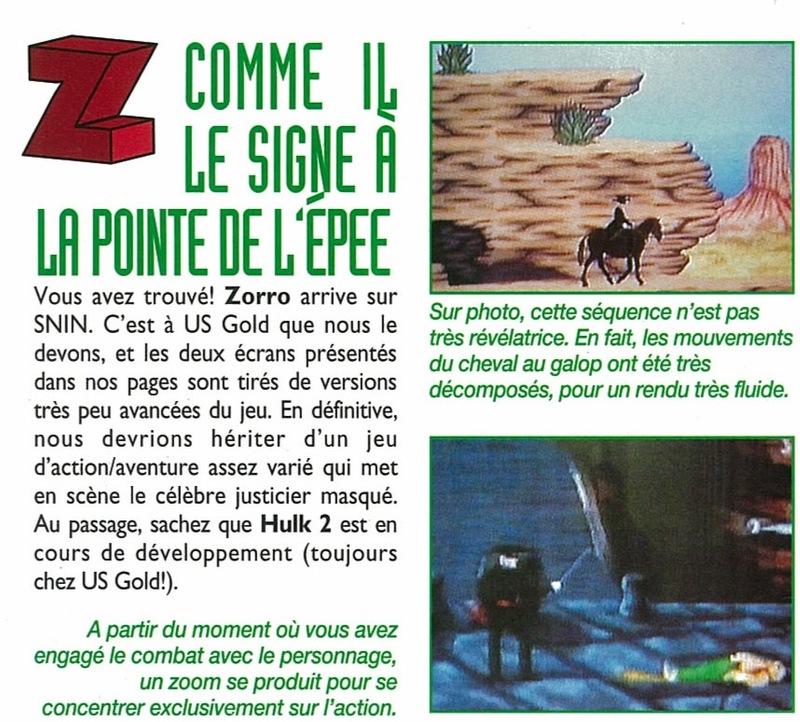 In a magazine there was a screenshot said to be of this game. Too bad the editor mistaken the game for another one.